Home > Past Performances > November 4th, 2017 Oktoberfest at Lengthwise Pub! Come on out for round 2 of recording our upcoming Live Album! 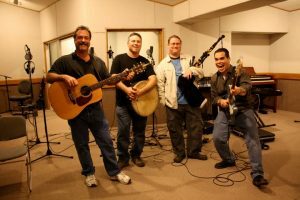 Get there early for a pint, dinner, and a seat, then get ready for a great time with one of the longest-running celtic bands that is still together with the original lineup. 20 years, boys and girls! 2nd LIVE recording for the album. Be there or be square, kids!